“La Lezione di Musica” in Milano, Teatro Arsenale! Music on stage or theatre in music? 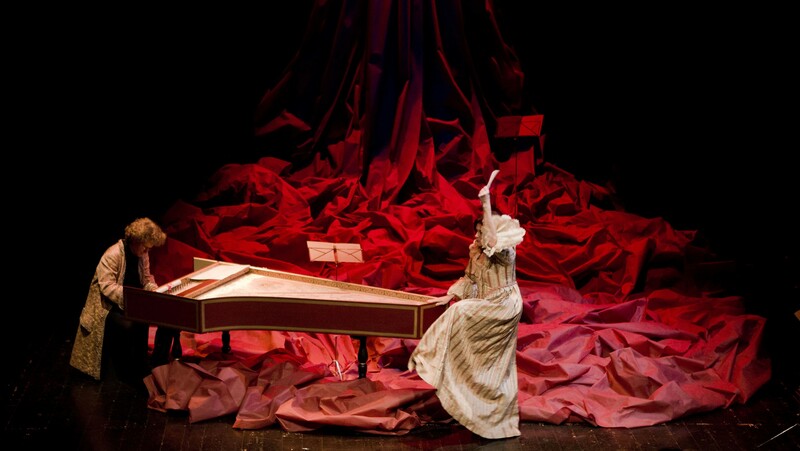 An innovative overwiew on music and theatre in 17th century. Exploring relations between written text and improvisation, discovering unespected similitudes between actors and musicians… Welcome to the most surprising music lesson!